One of my aims is to promote and encourage Christian bloggers, especially in the area of apologetics. To this end, I have been compiling a top ten list every quarter. For those who ask, I use the Alexa rankings. There are other tools but this is the one that I have chosen to go with. 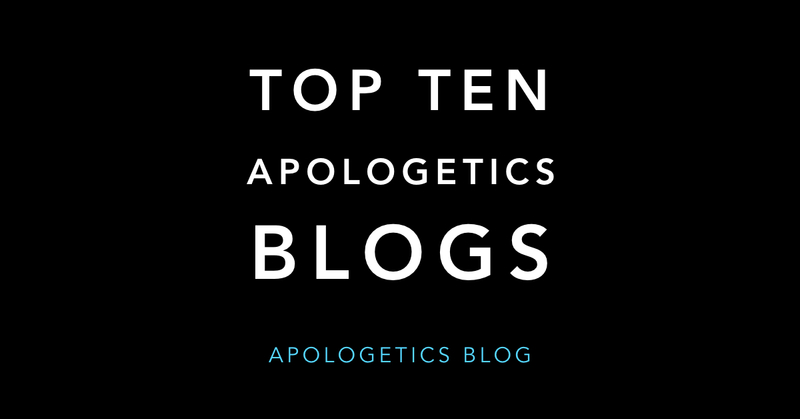 There has been some change in the top ten list, partially because I have added to my list of apologetics blogs (which you should check out). 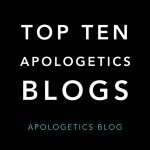 So here are the top ten apologetics blogs for March 2016. Congratulations to all those in the list and thank you for your blogging efforts. ← Can Faith and Doubt Coexist? 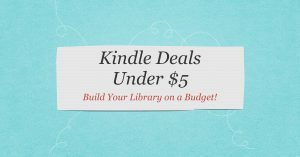 How do we get our resources on this list? Just by chance? 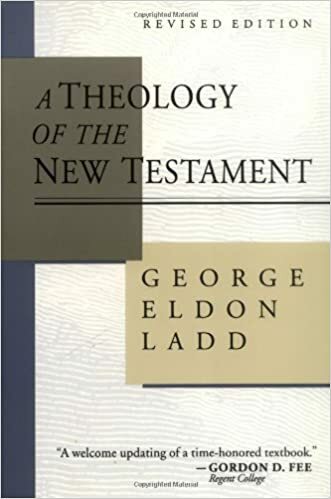 My master list is here: http://www.stephenjbedard.com/top-apologetics-blogs/ I have added your blog. I will update the top ten in June.